We provide accurate information to those interested in the Japanese real estate market and hope to create new business between Japan and the rest of Asia. 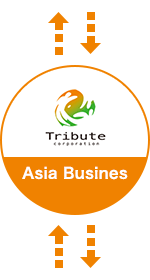 We are currently setting up a base in Hong Kong and offer consulting services for people in Hong Kong, Beijing, and Shanghai. 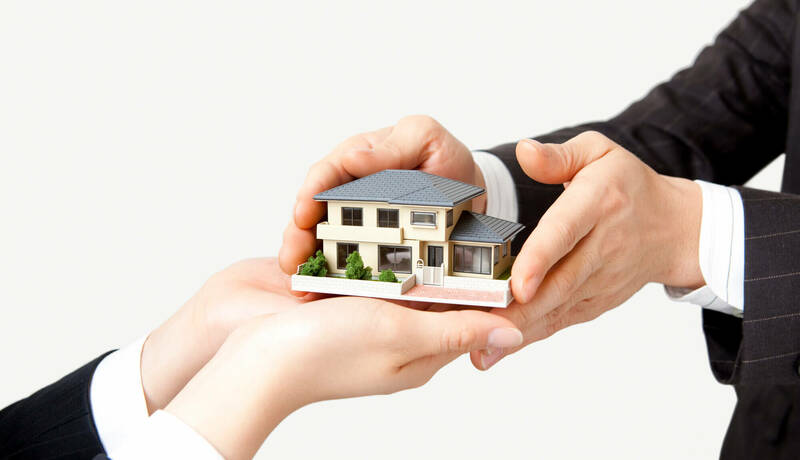 We offer total support for people who are interested in buying and managing Japanese property. 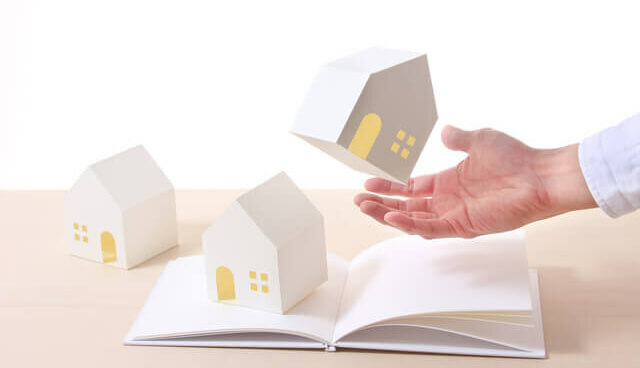 We will support you through the entire process until the property is purchased and conduct a sufficient number of hearing when the property is being purchased. We can easily assess the price of the property you wish to sell and support you through all the steps until the property has sold. We propose and provide estimates for the type of management necessary. We not only offer support for buying, selling, and managing properties, but we also host a seminar in Hong Kong in the hopes of spreading our services. 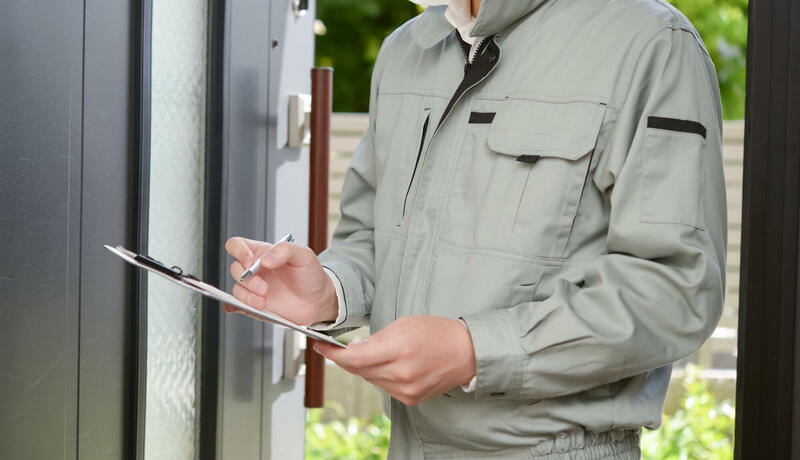 We also have a website in multiple languages so that anyone can see the formalities and inspections necessary to buy and sell properties, as well as in-depth information regarding managing properties. © 2018 - 2019 Tribute Co., Ltd.